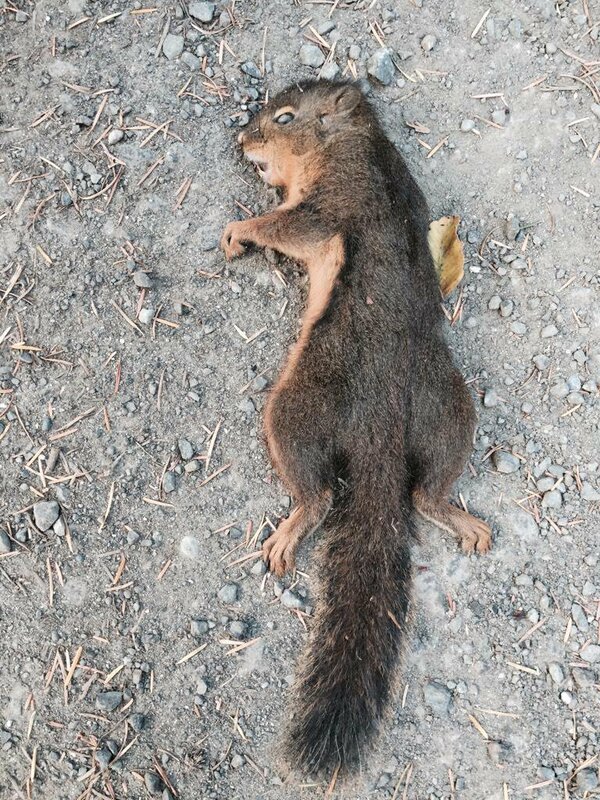 Species: Deceased native red squirrel on compacted 3/8th minus basalt gravel. History: Subject jumped from their nest upon discovering nut futures were collapsing, leaving them with 2 squirrel metric tons of walnuts worth peanuts. 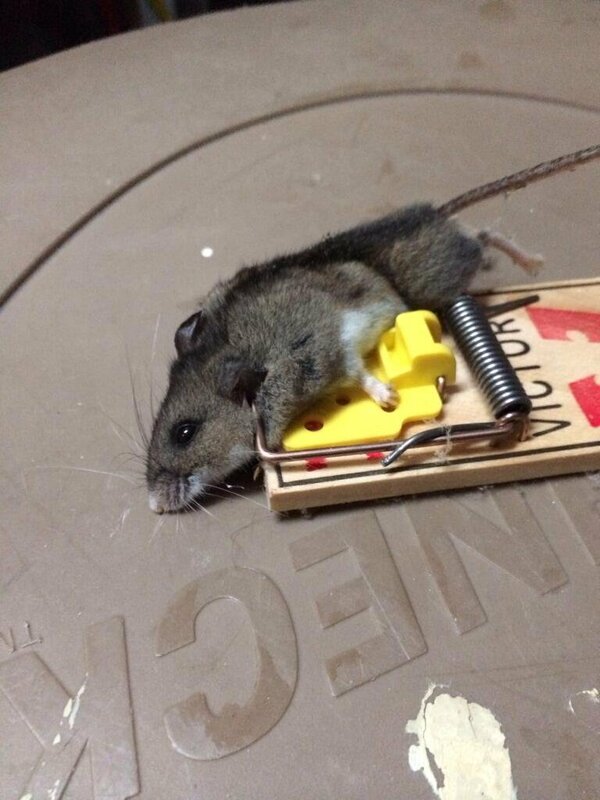 Species: Deceased common house mouse in spring trap atop a plastic garbage can lid. History: The photographer was contracted to photograph the mouse in situ of mortis but contaminated the scene by moving the body. This interfered with the Mouse Kingdom’s coroner’s inquest, which turned into an issue in their courts. We wish to deeply apologize to Mr. BrownWhiskers’s numerous relations for disturbing his remains. History: Parent’s and grandparent’s liquor cabinets in high school, beer bongs in college, and vodka today. 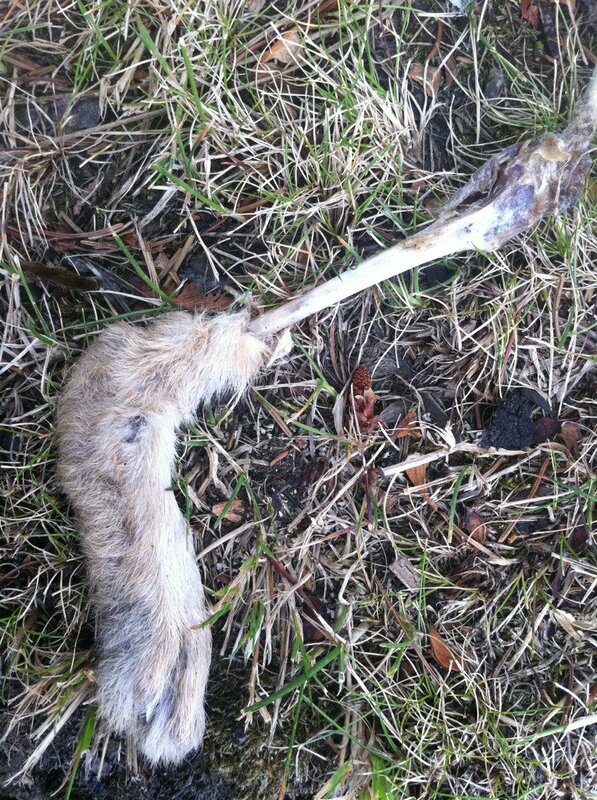 Species: Unlucky rabbit remains – anterior L leg, furred to just above ankle, otherwise stripped to bone and tendon, nestled amongst seasonally dying grasses and understory debris. History: Trixter-rah used to dance through his forest home, bounding from fern to cedar as Lord Frith slipped through brace, leaf, and needle to chase and catch him. Mr. Frith had had enough of his tomfoolery and decided that once caught, he would be replaced by Prince Rainbow. The only remains of Trixter-rah recovered (or saved) for burial were photographed (above) by the coroner and released to the public to bolster the official storyline of death by coyote. The lack of teeth marks on the bone was swiftly spotted, and the resulting unrest soon spiraled out of control when Mr. Rainbow deployed coyotes to guard the palace and disperse crowds. The resulting revolution and Mr. Rainbow’s brutal response to it cemented his legacy as a dim, tyrannical despot responsible for losing two kingdoms. True to form, he was heard to be shouting, ‘I should have called for wolves!’ as the palace burned about him to the ground. 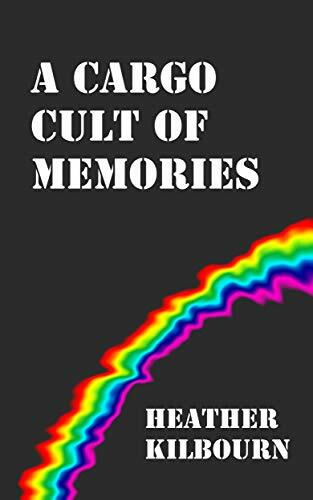 [1 – Mr. Rainbow was an interesting choice when put into the historical context. His incitement of the populace to rally for the disastrous Darzin War years before led to the slaughter of thousands of innocent Darzinian peasants and their eventual revolt. The beheading of the King of Darzin led by Windspeed set the foundation for the presidential republic it is today. Contrary to many contemporary historians, we believe Mr. Frith’s decision to grant Mr. Rainbow another chance in another land after one thousand generations of rabbits had gone to Inlé was not an elevation of his fortunes.